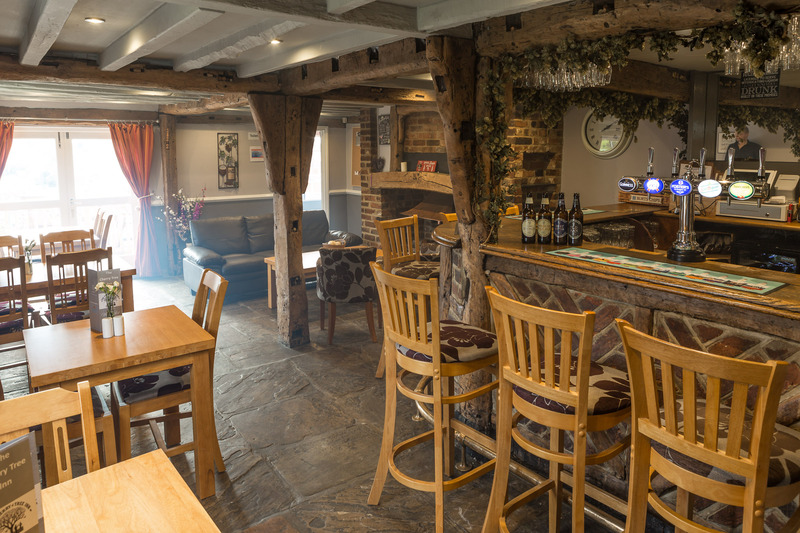 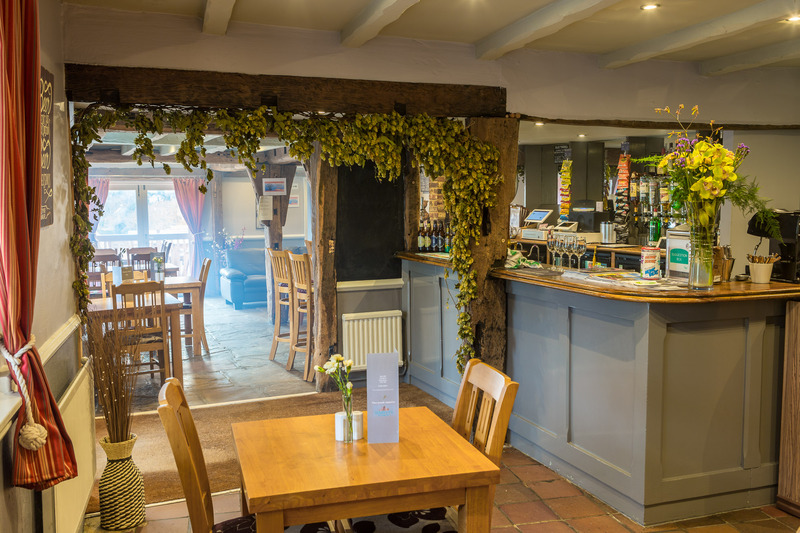 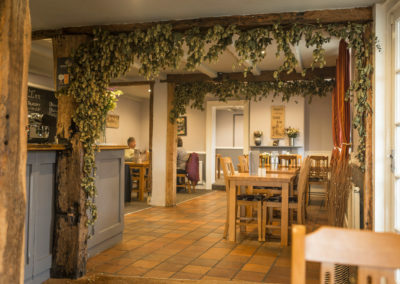 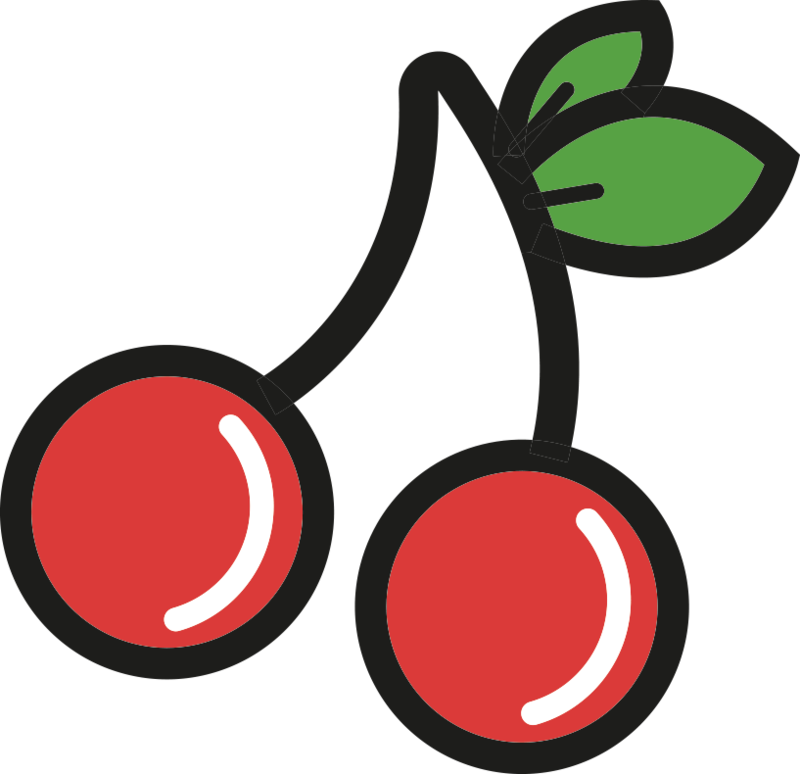 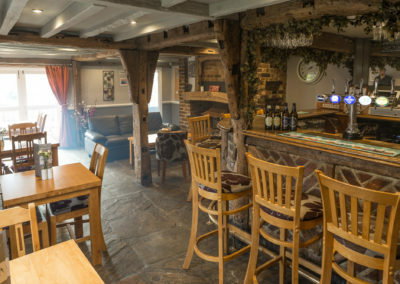 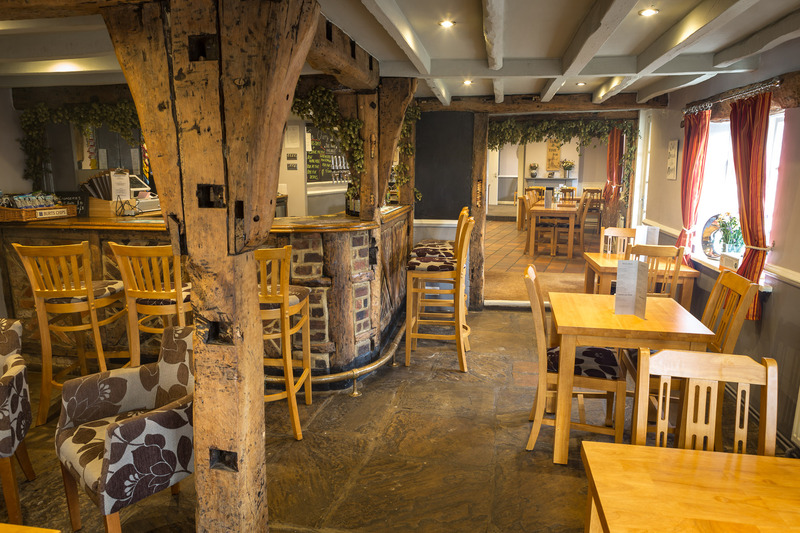 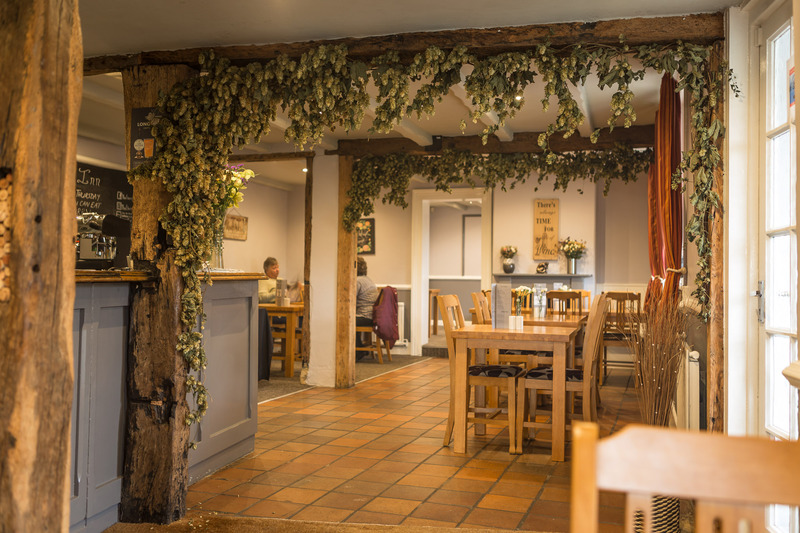 Since early 2017 Julie with her family and team have been busy building The Cherry Tree into a welcoming, family friendly pub. 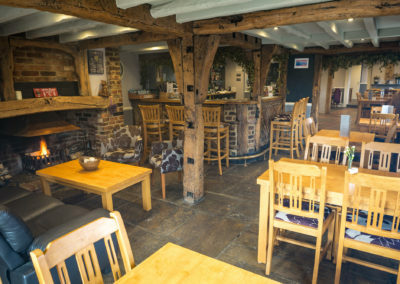 She is now proud to offer an experience to her guests that includes great food and drinks in comfortable, relaxed surroundings. 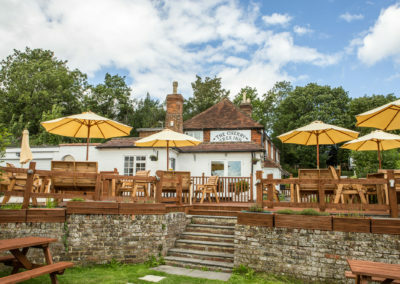 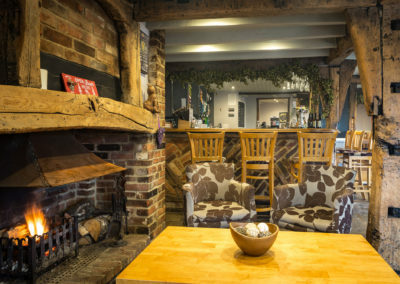 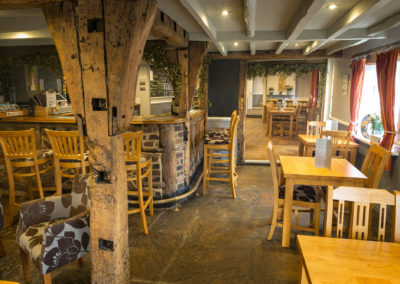 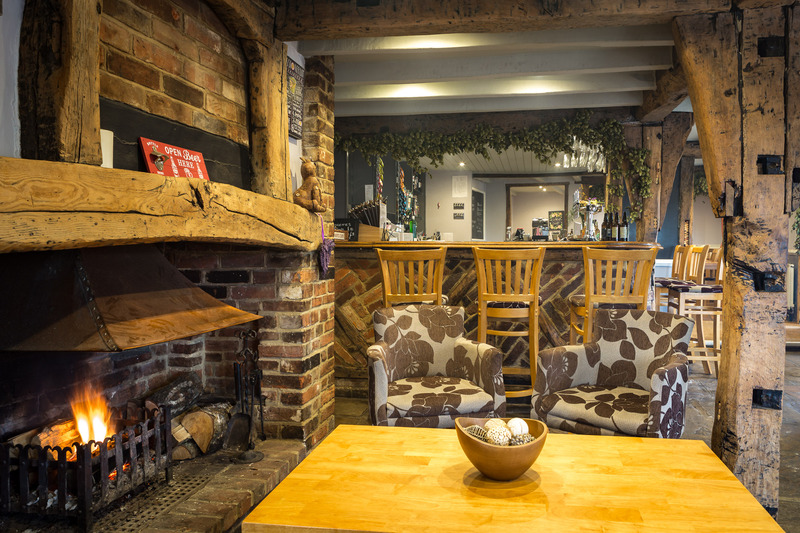 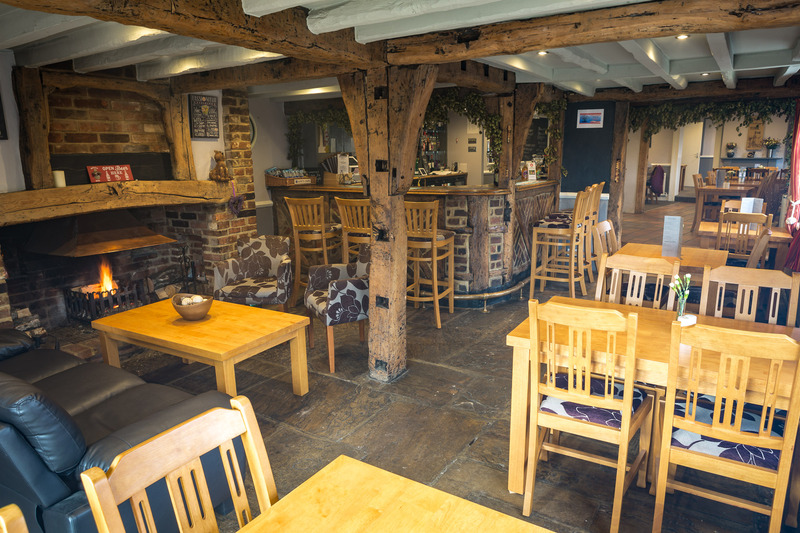 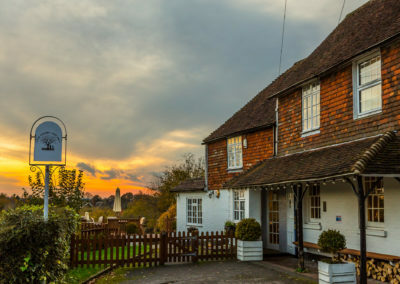 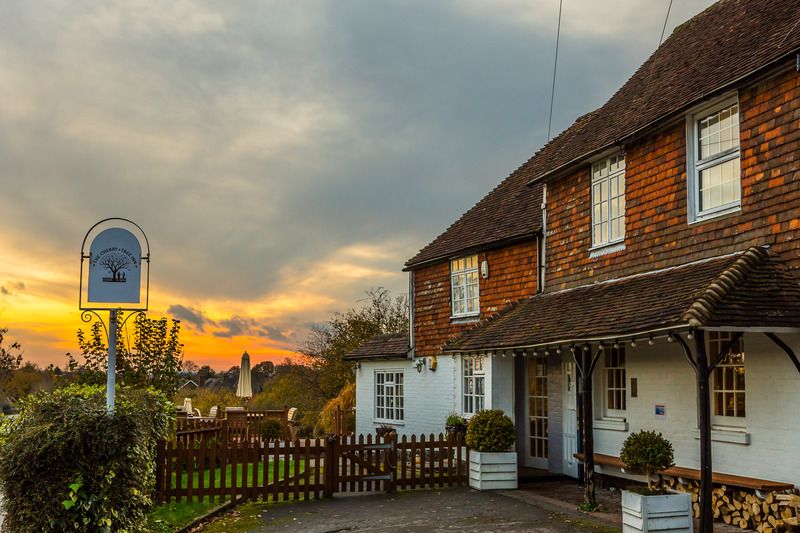 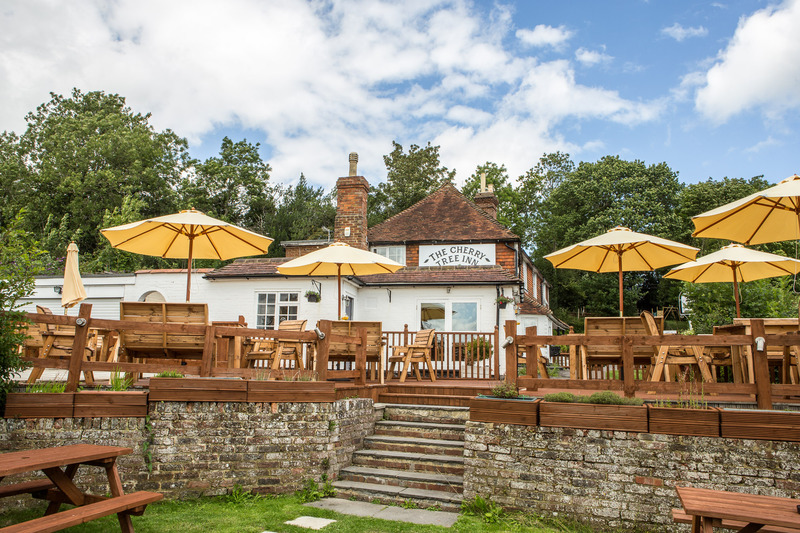 Amongst the features on offer are three superbly appointed letting rooms, a lovely terraced garden (complete with wood fired pizza oven, BBQ and separate childrens play area) and, most importantly, a traditional pub with sofas and log fire, dining area and private dining room.